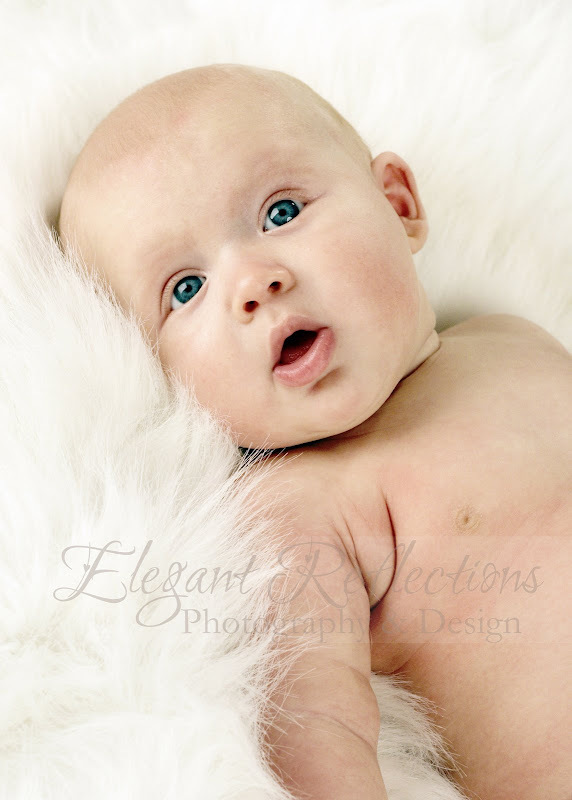 this session with little baby Reese! This image is so gorgeous!!! She's a doll and those eyes are amazing:) I love your new blog design, it's very pretty! !